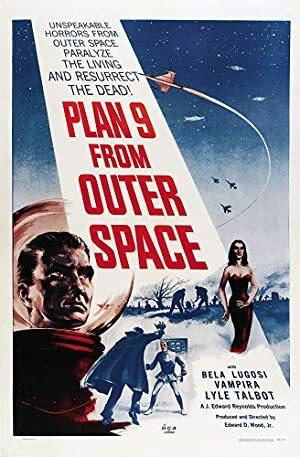 Having tackled Tim Burton’s Ed Wood, we used our latest episode to look at Ed Wood’s magnum opus, Plan 9 From Outer Space! The film, rightly or wrongly, is hailed as the worst movie of all time. 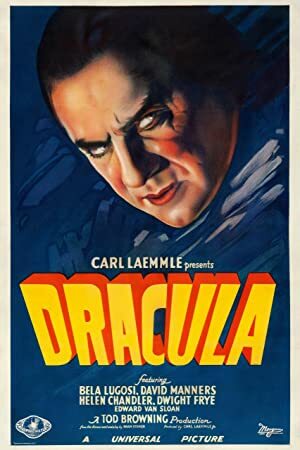 Our friend and bad movie aficionado Kelvin Hatle joins us once again to explore what will forever be known as Bela Lugosi’s last film. Listen as we talk about how this film got made and how it went from obscurity to cult classic. Our next episode will be all about one of the best movies ever made: Citizen Kane! 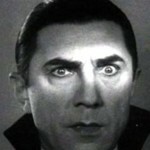 Plot: Evil aliens attack Earth and set their terrible "Plan 9" in action. As the aliens resurrect the dead of the Earth to destroy the living, our lives are in danger.